Letting go of the old and in with new with this famous fashion forward brand. Bottega Veneta is an in depth brand that displays eyewear with impeccable details. It’s worth to say that wearing a pair of Bottega Veneta sunglasses or eyeglasses will give you that indulgent look. Each pair is fit and tailored made to give your face an impressive look. From their scratch free lens, to the brilliant display of dark hues of mix of a blues, brown gradient lens. 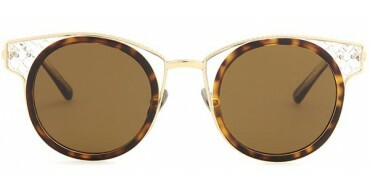 With durable acetate Havana frames plus statement shapes like wayfarer, oval and cat-eye each pair molding the brand. 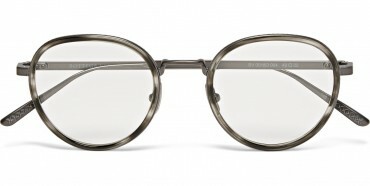 While the Bottega Veneta eyeglasses outline layers of luxurious features. They’re worth investing in and they add authenticity to your everyday look.